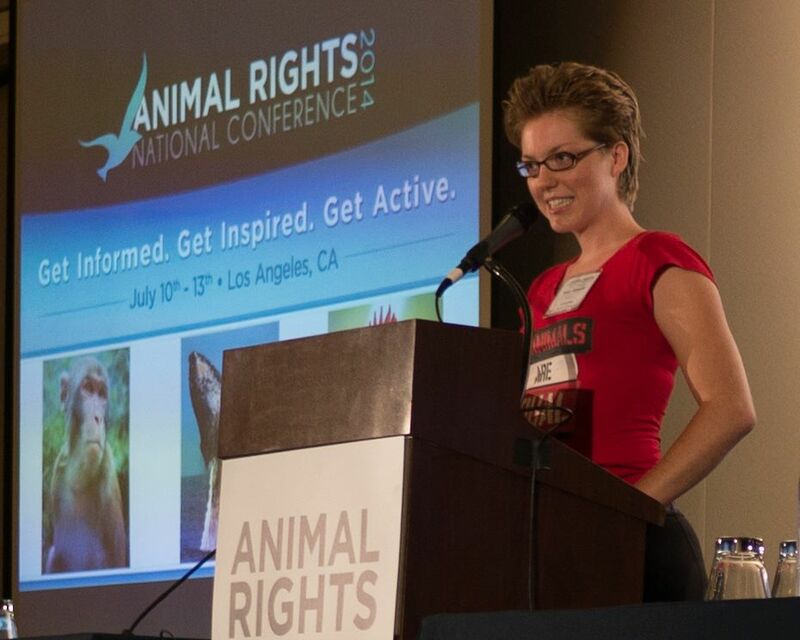 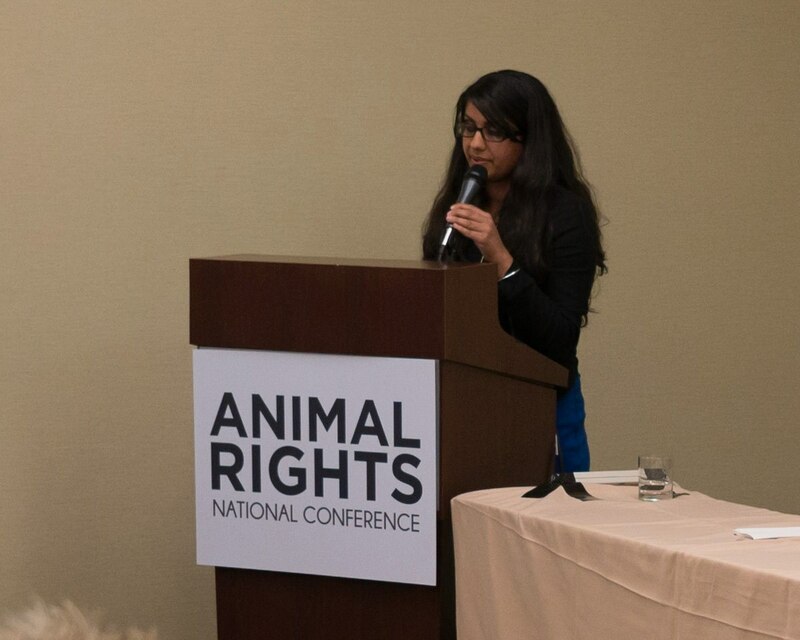 Priya Sawhney speaking on racial diversity, Wayne Hsuing speaking on social change, and Kelly Atlas telling us about DxE at the Animal Rights National Conference in Los Angeles. 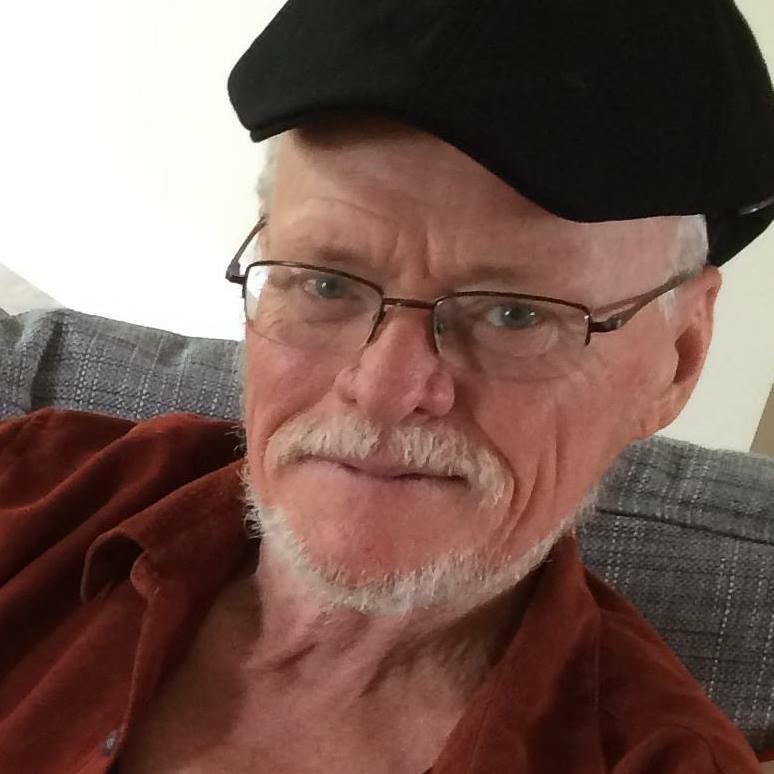 I met Wayne, Priya, Kelly, and many other great activists at the DxE house in Oakland last month. See these Facebook posts for Facebook comments: One Two Three.